CHALET NAMASTE AT SKI MORIN HEIGHTS! THE COZY CHALET, FULLY RENOVATED, LAKEFRONT WITH SPA! 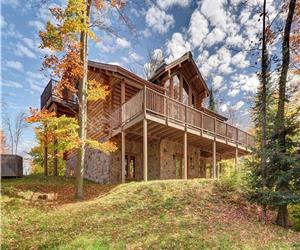 STUNNING LUXURY CHALET IN MORIN HEIGHTS--SKI, SWIM, SPA-- HAS IT ALL. 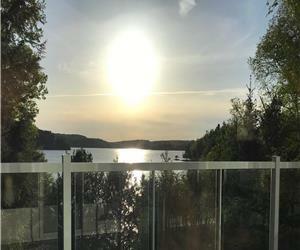 FRONT LAKE MORIN-HEIGHTS, LUXURY HOME WITH SAUNA AND SPA. BEAUTIFUL OASIS OF PEACE IN NATURE! 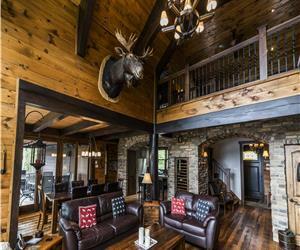 RUSTIC-CHIC CHALET STYLE! 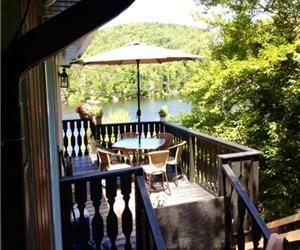 MORIN HEIGHTS SAINT SAUVEUR, LAC FIDDLER, SWIM, FISH, NATURE WALKS,! !